Where faith and service meet! Serving in faith, transforming through love! We connect Catholic volunteers and missionaries with opportunities to serve the poor and make a difference in communities across the globe. We are the leading network for faith-based volunteer programs, representing nearly 200 Catholic and Christian programs placing almost 20,000 volunteers annually in service to the poor. Your support enables us to invite even more people from all walks of life, to serve and make a difference. Our volunteers serve in 46 U.S. states, the District of Columbia, and in 100 countries worldwide. Many of these volunteers would not have heard about the opportunity to serve without Catholics for the Poor and Needy Worldwide (Catholic Volunteer Network) and donors like you! Catholics for the Poor and Needy Worldwide (also known as Catholic Volunteer Network/CVN) fosters and promotes full-time domestic and international faith-based volunteer service opportunities for people of all ages, backgrounds, and skills. Many of our member programs have only a few staff members and small budgets. Without CVN, they would not otherwise be able to reach as many potential volunteers with the invitation to serve, or have resources and training opportunities to help them lead their program. Many people are not aware that there are so many opportunities to serve with a faith-based organization, and our vision is that one day, all will know the opportunity to impact the world and be transformed. We support and enhance the work of our members through volunteer recruitment, training and resources, networking opportunities, and advocacy. Each year, CVN sends a recruiter to nearly 100 college campuses to guide students in the process of discerning a volunteer placement. We offer retreats for prospective, current, and former volunteers as they discern the call that God has placed in their life to serve the poor. Each year we print the RESPONSE volunteer directory, which is mailed free of charge to anyone interested in serving. We also provide trainings, webinars, and an annual conference so that our program staff are equipped with the best tools and resources to lead their programs effectively. Without CVN, thousands of prospective volunteers would never hear the invitation to serve. Our volunteers are preparing meals in soup kitchens, teaching in underprivileged schools, caring for orphans and the sick, offering counseling to those struggling with addictions, and much more. There is great need for volunteers in communities across the globe, and CVN provides the support for those answering God’s call to serve. CVN is the only network of its kind, promoting full-time Catholic and Christian volunteer opportunities, where groups, individuals, recent college graduates, families, alternative break students, or retirees can serve for a week, a month, a year, or more! 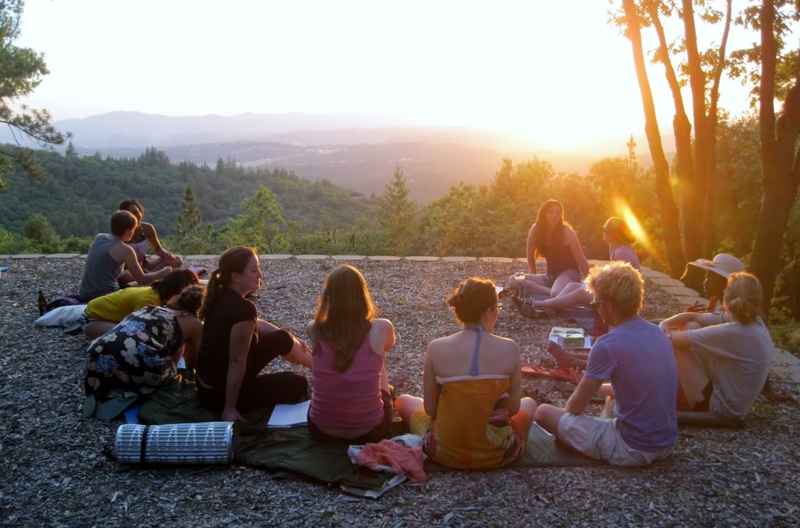 Most of our programs offer intentional community living for their volunteers, where they have regular opportunities to pray with their fellow volunteers, talk about social justice issues impacting the communities they are serving, and learn real skills through their service placements to impact their careers. Since 1963, CVN has been the voice for faith-based volunteer and mission programs, offering an invitation to those desiring to serve their neighbor. Each year, nearly 20,000 lay volunteers serve in communities around the world. Many of these people would not have heard about the opportunity to serve without CVN. We work efficiently and intentionally to make sure that our efforts are spent addressing the needs of our members and volunteers. Your donations help us to print 17,000 copies of our RESPONSE volunteer directory and share it free of charge to those interested in serving; provide trainings to program staff on volunteer management; and offer resources to prospective, current, and former volunteers. Thank you for supporting Catholics for the Poor and Needy Worldwide, so that all might have the opportunity to serve! 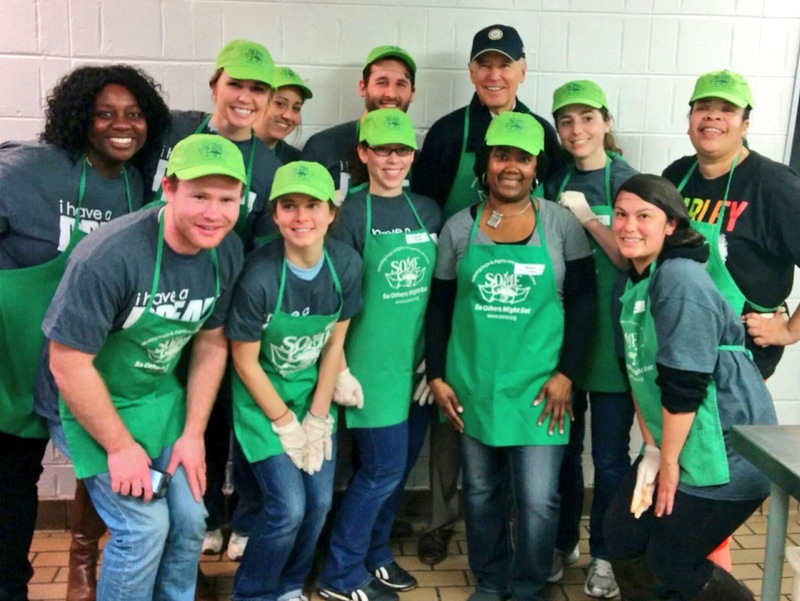 CVN volunteers serve meals to homeless guests at a soup kitchen in DC. 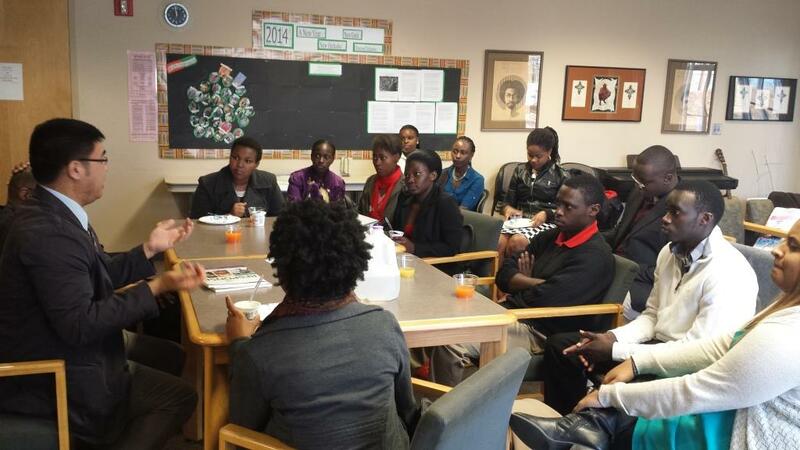 CVN recruiter talks about the impact of volunteer service with college students. Led by CVN staff, volunteers reflect on their time of service and its impact on their future careers. 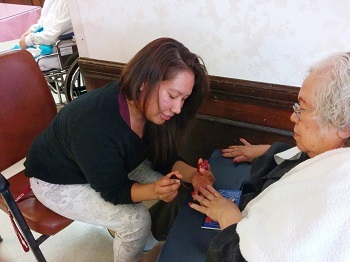 During a CVN service day, a college student spends time caring for the elderly in a nursing home.